The Dental Awards are judged by a panel of leading dental experts and key opinion leaders, representing a broad range of disciplines and dental associations. All entries are assessed and a shortlist of finalists is drawn up with the winners being announced at the presentation ceremony and gala dinner. 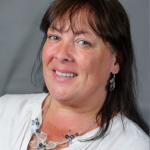 Amanda practises as a Therapist at Oasis dental care in Stamford, Lincolnshire, has a background in dental education and works on the development of education projects for companies, HEE and corporate groups. She is passionate about caries and periodontal disease prevention and utilisation of the dental team. 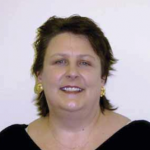 Amanda sits on the advisory board for Oasis dental care and the MCN for elderly care in Leicester and Lincolnshire. Leading the educational resources team, Amanda manages all educational resources from the Foundation. This includes marketing and selling existing products as well as purchasing and developing new resources. Amanda executes the creation and implementation of agreed projects is in charge of creating campaign products including National Smile Month and Mouth Cancer Action Month. She also is in charge of distribution of resources along with managing exhibition presentations. Helen qualified from Liverpool University Dental Hospital and for the past 24 years has worked in private, NHS and mixed practices within the North West. She currently works in South Liverpool four days a week as lead dental hygienist. The practice is a referral centre for dental implants, endodontics, restorative, prosthetics and periodontics. Helen has been a member of BSDHT since qualifying, and became President in 2016. In 2013 Helen graduated with a BSc (Hons) in Dental studies from the University of Lancashire (U.C.L.A.N). Pam began working for the Association in 1992 and was registrar of the Voluntary National Register until its closure in 2005. 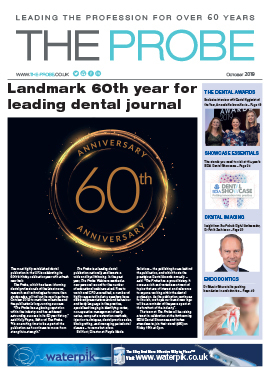 She is editor of the British Dental Nurses’ Journal, a Fellow of the Institute of Association Management and a member of the Chartered Management Institute. She was awarded the City & Guilds Licentiate in Management in 2005 and an MBA in 2007. 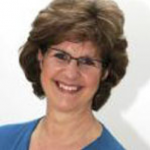 Glenys is an experienced management trainer and business consultant with 20 years’ experience working with GDPs and their teams. Her work is currently with practices in the NHS and elite private sector. 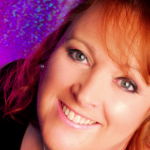 She has expertise and qualifications in counselling and life coaching and is a twice-published author and regular columnist in the dental press. 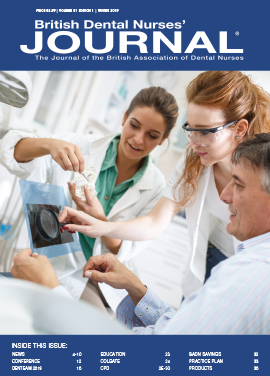 Glenys’ first book, Dental Practice Management and Reception, was published in 2006 and her second book, Dental Management in Practice, in 2012. She is currently working as a practice consultant for CODE and as director of DCP education at Dentac. Lisa originally trained to be a dental nurse at North Staffordshire Hospital and qualified in 1994. 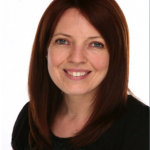 Originally working in an orthodontic practice, she then developed an interest in practice management and came to join Steve Lomas, as the practice manager at The Old Surgery, Crewe, when the practice opened in 1998. 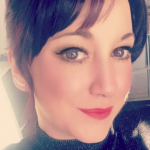 Lisa has continually gained numerous practice management qualifications and new skills over the years and today is involved in many aspects of running the multi-award-winning practice, including marketing, Health & Safety, quality standards and accounting. 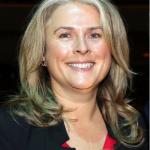 She has a true insider’s knowledge of what it takes to be a Dental Awards winner, having won the Practice Manager of the Year category in 2016. Lisa became President of ADAM, which has over 500 members throughout the UK, at the end of 2016. Paroo is a specialist orthodontist. Following her undergraduate training at Bristol University, she completed her postgraduate training in orthodontics at the Eastman Dental Institute and Peterborough and Kettering Hospitals. She then spent two years at the Royal London and Great Ormond Street Hospitals, where she completed her consultant exams. 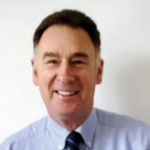 With more than 30 years’ dental experience, including Chairmanship of the British Dental Health Foundation, Graham’s particular area of interest is periodontics. Ewa has been practising in the Stroud area since 1979 and has extensive experience in finding solutions to even the most complex dental problems. As well as attending numerous courses in the UK, she has trained in America, Australia, Ireland, Hong Kong and Italy. 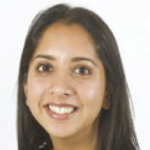 She has achieved many awards for treatment and excellence within dentistry and was the first UK dentist to achieve the Investors in People (IIP) award. Tim qualified from the University of Bristol in 1998, winning the prosthetic prize and BDA medal for the highest clinical and academic results. 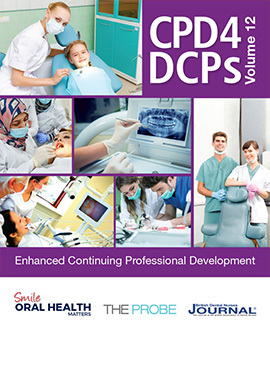 He completed postgraduate training in restorative dentistry from the Eastman Dental Institute. As well as being on the specialist register in endodontics, Tim has a keen interest in all aspects of restorative dentistry. 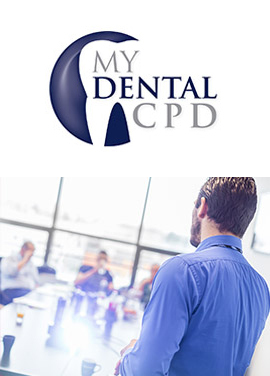 He is an active member of several dental organisations, including the British Endodontic Society, the International Team for Implantology, the British Society for Restorative Dentistry and the British Academy of Aesthetic Dentistry. He was made a fellow of the International College of Dentists in 2008.